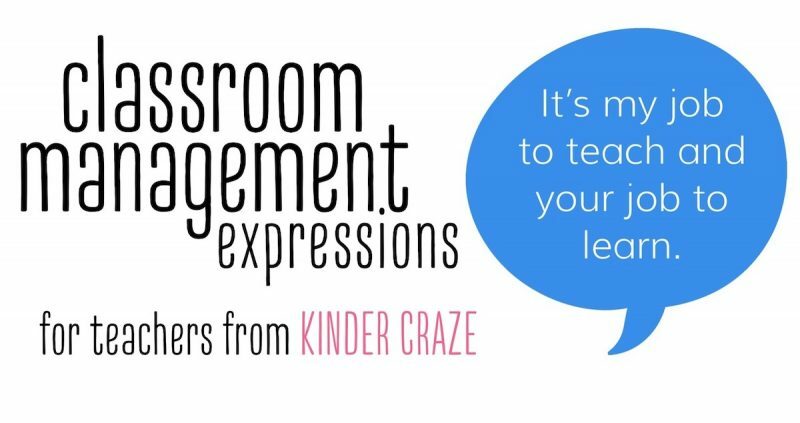 One of the biggest challenges for classroom teachers is providing effective classroom management. One thing I have noticed from observing highly effective teachers is that nearly all of them use “tried and true” phrases to manage their classrooms throughout the course of the day. 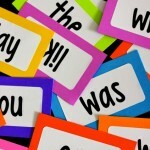 These expressions are easy to remember, effective, and FUN! 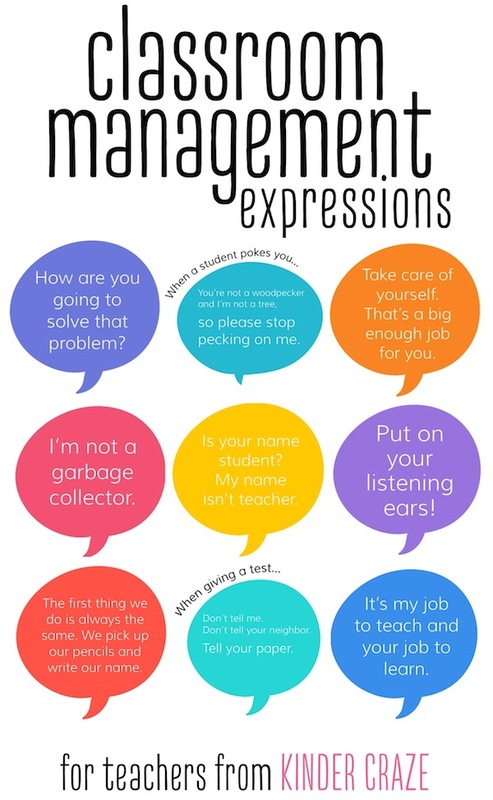 I have recently begun to collect and share some of my very favorite teacher expressions on Instagram, Facebook, Twitter and Tumblr. Today I am rounding up all of the quotes I shared throughout the month of January and I am excited to share the collection with you. Why, why, WHY do young children love tattling on each other so much? Unfortunately, tattling just comes along with the territory of being a teacher; but the more you listen to tattles, the more persistently children do it. 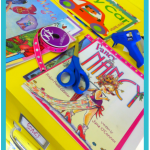 If you send a clear message that children need to worry about their own problems and not the misbehaviors of their friends, it will cut the tattles WAY down in the classroom. I do not indulge classroom tattles and as a result, I have very few “classroom informants” this year. This expression sends a very clear message that each student's personal responsibilities are enough for them to be concerned about. 2) That throwing away their garbage is not part of my job. Nowadays, I hardly ever receive any bits of paper, old stickers or staples that children find on the floor. They deal with these items themselves. The teacher's job in the classroom is pretty clear. Her job title says it all: she teaches. (Or he teaches, if the teacher is a male.) For students, their job in the classroom may not be so clear. Some children may not realize or may forget that they are in school for a purpose: to learn. Children love to play and talk and be silly with their friends. Often, a simple reminder that they do, in fact, have a job within the classroom (to learn) is all it takes to get him or her on track. Now that we've established what your job is (teacher), what your job isn't (garbage collector) and what a student's job is (to learn). Let's talk about the difference between a name and a job. Sometimes the little ones need someone to very clearly explain this difference. This #KinderCatchPhrase hits the nail right on the head! Students forgetting to write their names on assignments is a problem across ALL grade levels. From kindergarten to high school, educators are constantly reminding forgetful students to write their names (and teaching the consequences of what happens when you forget). 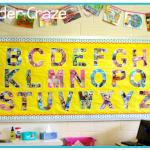 This little chant serves as a great reminder for students when they begin. Often, children internalize reciting this chant as part of their routine and they say it out loud without the teacher to prompt them! 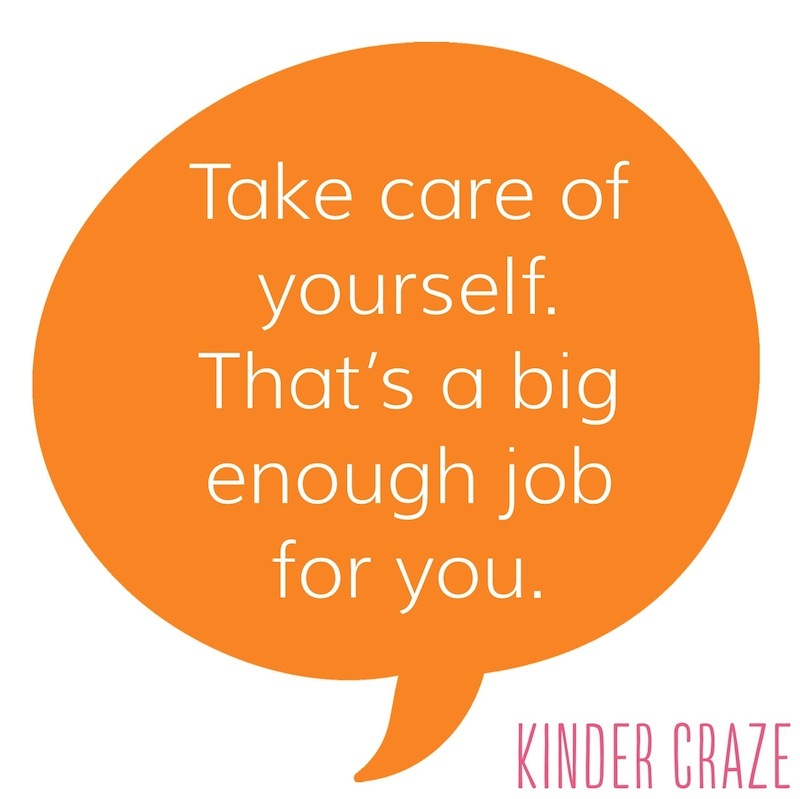 FACT: Young children often struggle with self control. FACT: Young children are proud of the knowledge they possess. FACT: Young children like to help their friends. 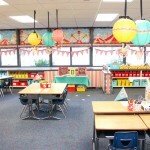 All of these facts can be quite problematic for a teacher during test time in the classroom. You know all-too-well the problems that can arise while testing young children. 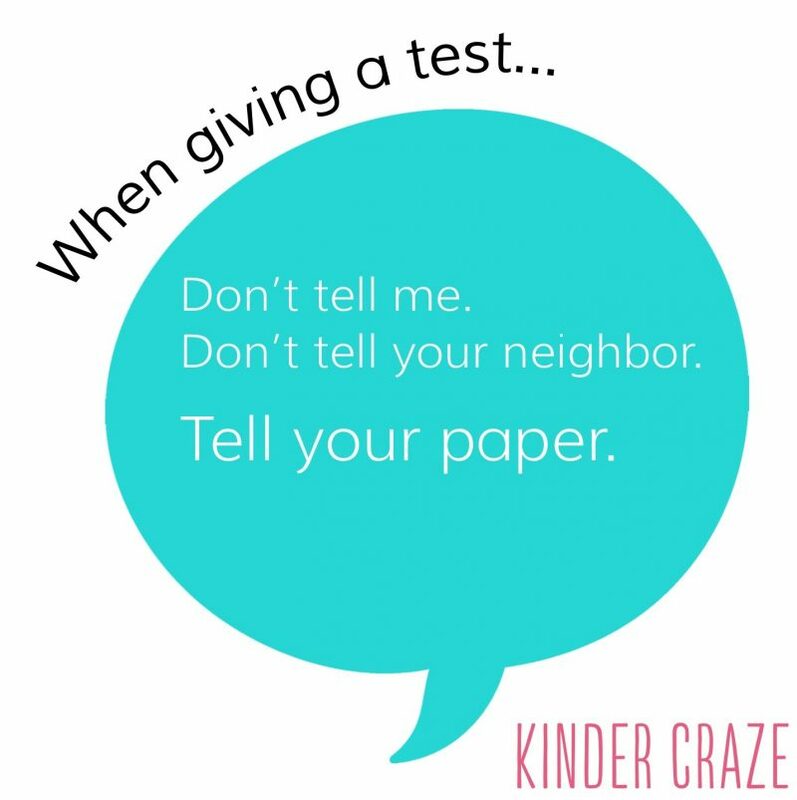 Students who know the answer often say it aloud instead of silently recording it on their paper. Or, when a child knows the answer and sees that a friend beside them does not, the first child leans over to “help” their friend do well on the test. Sigh. 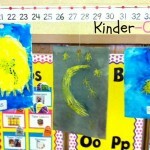 This classroom expression helps to resolve both of those issues. I am a firm believer that teachers should NEVER have to raise their voices in the classroom. Teachers can only effectively raise their voice in the classroom one time. The first time it happens, is is shocking and gets attention because the class doesn't know how to react to a teacher that yells. Each subsequent time that the teacher raises his/her voice, it becomes slightly less effective; until it becomes so much of a norm that the students no longer react or care. 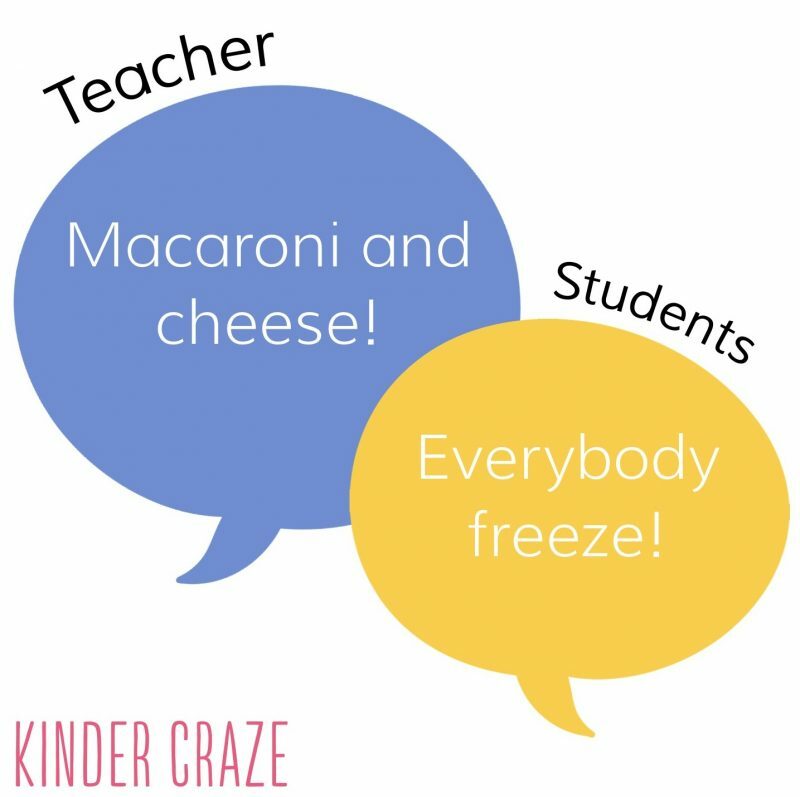 Instead of yelling to get your class' attention, teach your children the chant: “Macaroni and cheese… everybody freeze!” It's clever, it rhymes, it involves a favorite food of nearly every child and the children know that they need to freeze and listen. Once you have your students' attention, don't let go of it! Remind your class that they really need to listen to what you are about to say. Your job is to teach, not to enable students. It's ok to stop doing everything for the children that you teach. After all, you are doing more than filling their heads with facts and procedures – you are teaching your students to become more independent. Stop tying shoes and zipping coats. If a child needs help, make them responsible for finding a solution. Encourage your students to ask three friends for help before seeking help from the teacher. This sends a message that you do care enough to help, but their friends are excellent helpers, too. 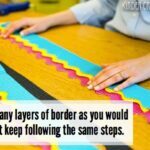 Young children love having an opportunity to be a “classroom expert.” Let the shoe-tying expert help with this task – it will actually motivate more students to become experts and it will allow you to keep your attention on more important things, like the safety of the children in your care. 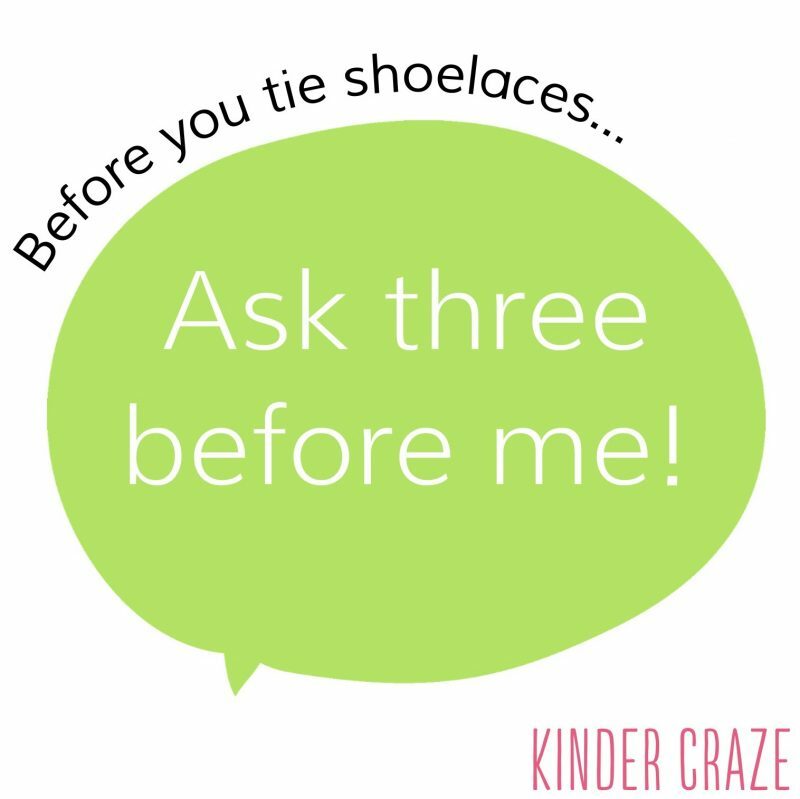 Tying shoelaces isn't the only common problem that children can easily solve for themselves. It's ok to stop solving every trivial problem for your students. It's even ok to stop solving some medium-sized problems for them. 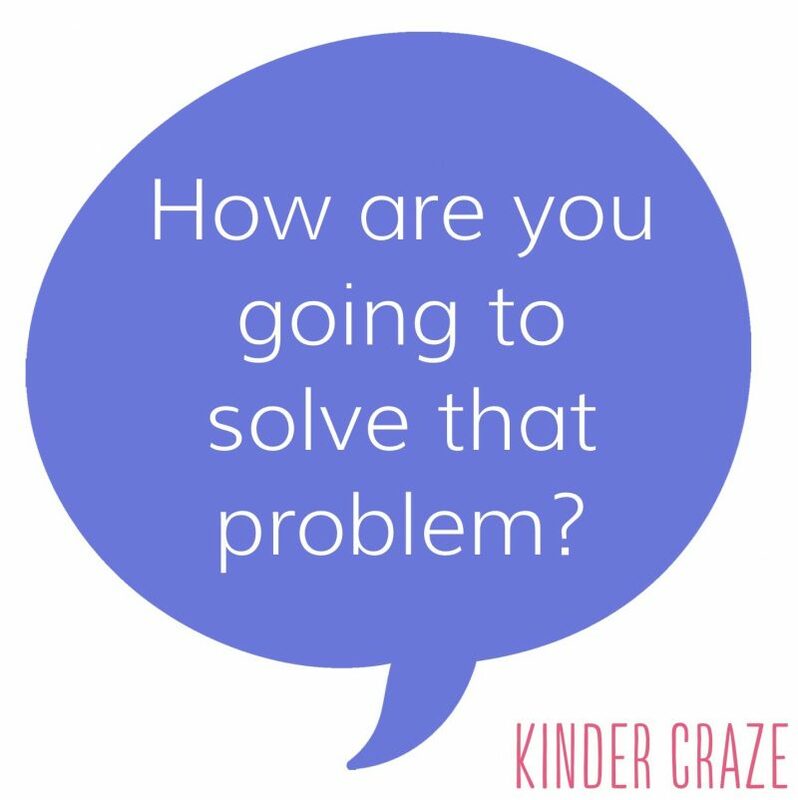 When a child has a problem, instead of rushing in to impose your solution, take a step back and as the child “How are you going to solve that problem?” It's a wonderful way to foster independence and critical thinking. Plus, you just might be surprised by the thoughtful and creative solutions that result. Let's talk about one small (but gigantically annoying) classroom occurrence: poking the teacher to get her attention. Don't get me started! I am a person that greatly values my personal space. I'm quick to give a hug in need, and I don't mind if a student touches my shoes while we gather for circle time but I really need the teacher-poking to stop. 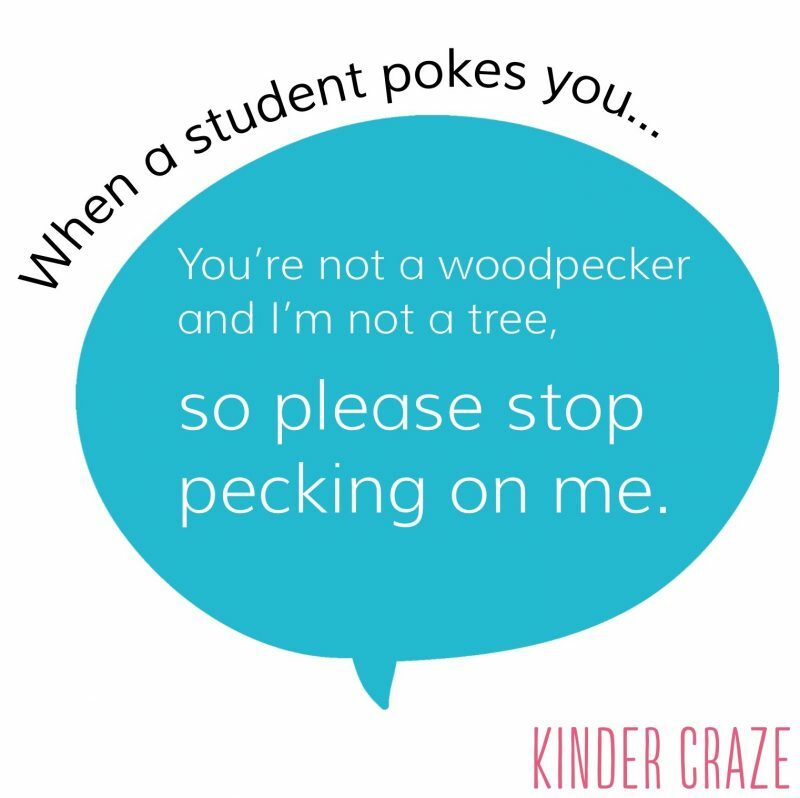 I love this expression because it reminds students that it's just not ok to stick your finger at someone to get their attention. You can also check back at the end of February for the latest round up on the blog. Become a subscriber to have the latest blog posts delivered right to your inbox! I love the woodpecker one, I’m going to use that! Love this! I think at one time or another I have used all of these. Thank you for helping us to be mindful of cultural differences. In some schools (such as my own) there are very few children that are Spanish-speaking. Some children are genuinely learning the proper way to address adults, but I completely agree that those experiences are situational. hahahahahah… i love that one!